Dedicated to quality service and full customer satisfaction. Affordable remodeling to custom creations and designs. 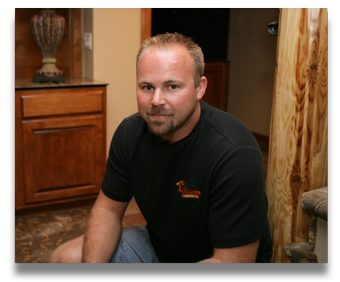 Many other builders subcontract a large portion of their work, but with Williams Remodeling, the owner is on-site doing most of the work with his own hands. That presence allows the homeowner easy access to the contractor if there are any questions or concerns during the project.